Texas track and field is known to bring the speed. That is in fact what the 2018 sprinters did last year. 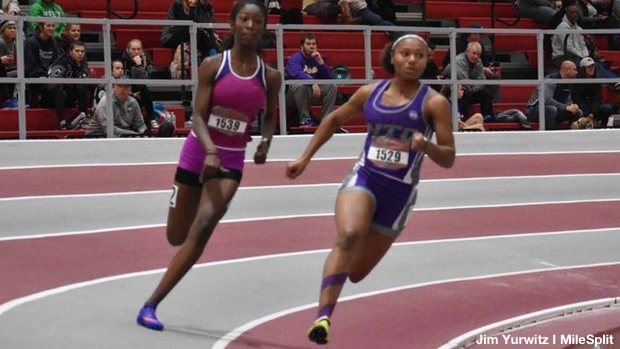 We have the top 60m returning sprinters and how they did outdoors in the 100m and 200m distances. Find out how this year's top returners faired last season in doors and then how things turned out for them outdoors.